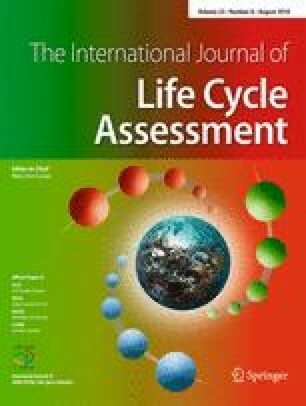 To review the quantitative availability of life-cycle assessment studies for New Zealand, simple online searches were performed using the Google and Google Scholar search engines. Additionally, ScienceDirect and Scopus were used to determine the availability of other peer-reviewed LCA-related reports. For the period under review, 20 documents were publicly available. Additionally, other searches conducted via ScienceDirect, Scopus and Google Scholar yielded a further 15 restricted documents. The results included data carbon- and water footprinting studies. The number of LCAs and carbon footprinting reports both exceeded those of water footprinting. Over 35 studies were available through Internet searches. This number excludes wool which had six results (Scopus only) and many more through Google. These were not included due to possible repetition and miscounting of results.